It has been 5 years since the last adaptation of Demi-Gods and Semi-Devils 天龙八部 led by Wallace Chung hit the small screen in 2013, and it looks like we're due for another remake that's being produced by New Classics Media. Tony Yang takes the lead as Qiao Feng. 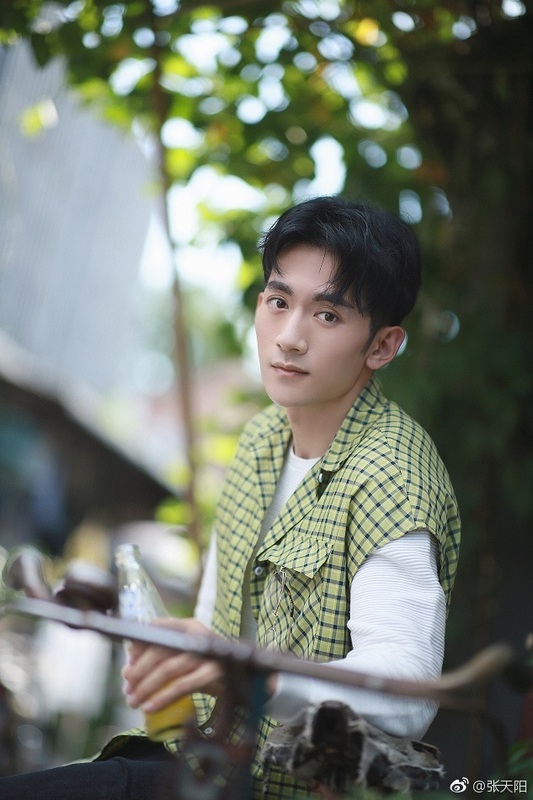 Bai Shu plays Duan Yu while Janice Man plays his love interest, Wang Yuyan. There's always so much fanfare on who gets to play which iconic character in Jin Yong drama adaptations, but it seems different this time as filming began quietly last September in Yunnan. This may be the first time that I didn't get too invested in the casting rounds, and I'm mostly satisfied with the results. Having seen Janice Man in Tribes and Empires: Storm of Prophecy, there's no doubt in my mind that she deserves to play a character hailed as one of the most beautiful woman in wuxia. Other castings include Zhang Tianyang as Xu Zhu, Su Qing as Ah Zhu and Viva He as Ah Zi.